Built for Today's Entrepreneur, RedFoxPOS a Massachusetts-based restaurant technology company, will start offering in January 2019 a new cloud-based white label restaurant technology platform. 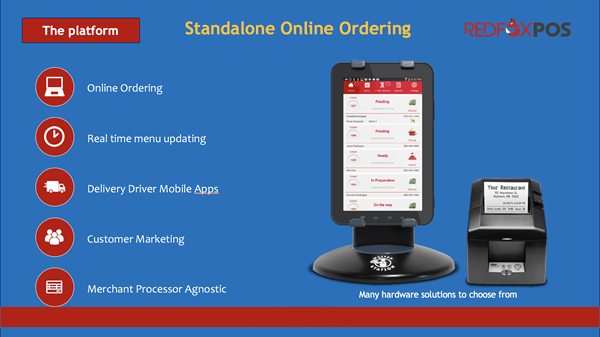 Offering a full turnkey business opportunity that will be available to any organization looking to add restaurant technology to their existing offering under their own brand or to any small entrepreneur looking to get started in a new business. 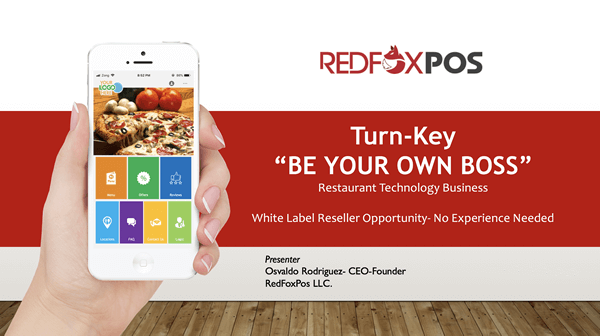 The RedFoxPOS restaurant platform is essentially a turnkey business in a box. A full white label licensed platform, with similar support and backing that a franchise would offer its franchisees. Providing a full custom product branded website, full back-end support, custom product literature, brochures, flyers etc. Along with sales and product training on the entire platform. Making it easy to hit the road running and gaining faster traction in your market, which creates a higher rate of success for your operations. 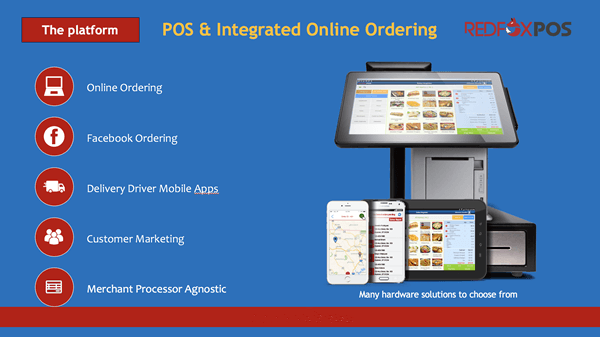 The RedFoxPOS technology was built for helping small restaurants and QSR with their technology pain points. In today’s world there's lots of technology and in the restaurant industry, it's a necessity to be successful. Restaurants are utilizing many third-party services to acquire the technology they need to run their operations efficiently, thus costing them thousands of dollars annually. The RedFoxPOS restaurant platform unified a lot of the different technologies being used by restaurants today and combined them all into one platform, one database, making it easy to deploy and manage. At the same time-saving restaurant operations hundreds of man-hours and thousands of dollars annually. 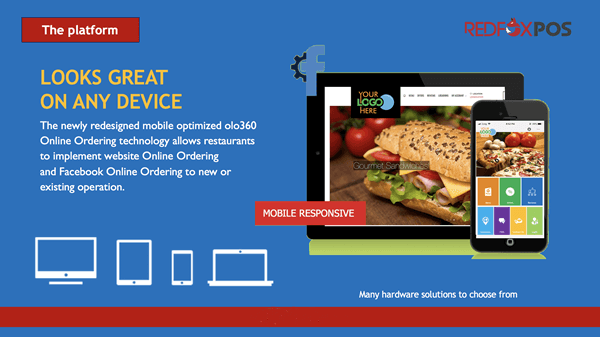 Just by implementing the RedFoxPOS unified restaurant technology. The amazing aspect of our low overhead business model is you can choose to work full time or part time and still enjoy a high annual income with the freedom to work whenever you want. The best thing is you do not need the high overhead with a big office to be successful in this business. Work from the comfort of your own home, or work when you’re traveling. We will even teach you how to grow your business and have people work for you, while you run your business from the comfort of your own home. You don’t have to be a technology wizard or have previous experience to learn this business and be successful. You just need to have the desire to be financially independent, the ability to learn, and the drive to be successful. We have designed our program to be very easy to comprehend and implement once you You’ve licensed the RedFoxPOS platform.